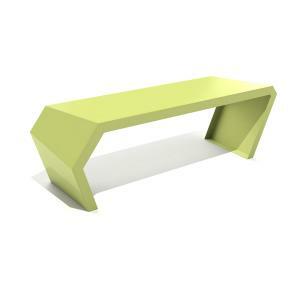 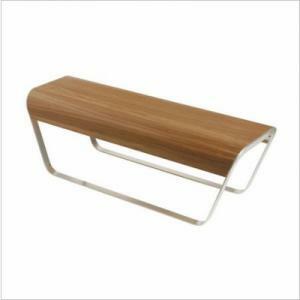 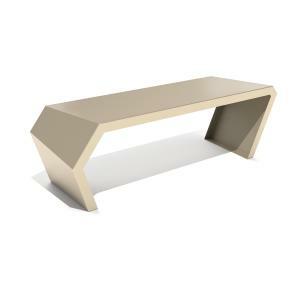 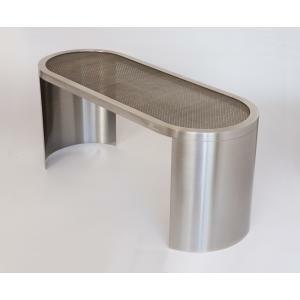 PAC is a modern metal bench with clean lines, simple geometric styling, and vibrant bright colors make this piece design savvy! 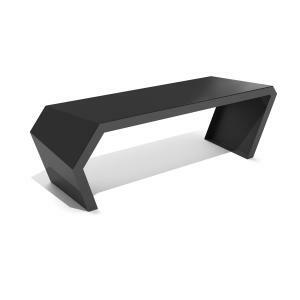 Defined shapes - Clean lines - Simple Geometry - Simple Beauty. 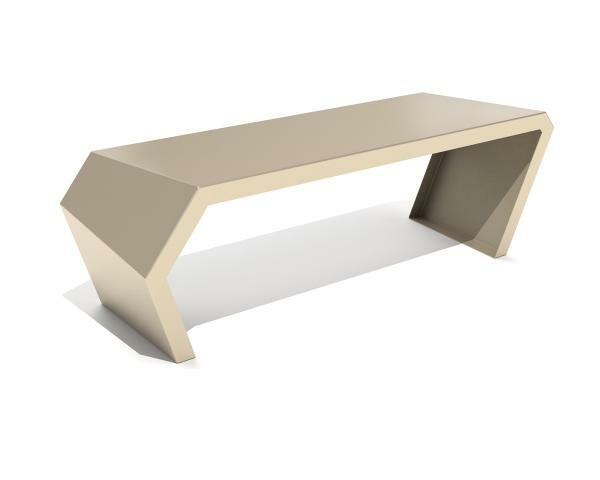 The PAC Bench quietly inspires a room with its dynamic sense of style. 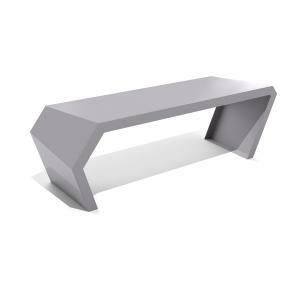 The PAC’s unique, angular form is precisely created from a single sheet of steel. 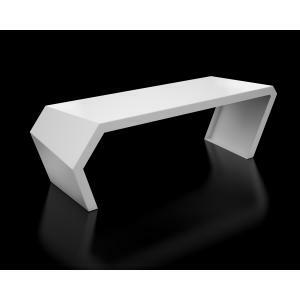 Modern design styling and vibrant colors make this series popular - pair with PAC side table, console, coffee, and even a desk! 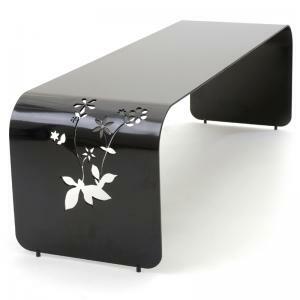 May be used outdoors since it is powder coated metal. Two tone colors in black/tan, blue/lime, red/white, or white/red - May be custom ordered. 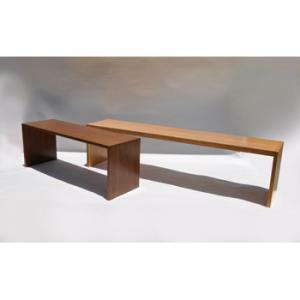 The Pac Bench is made to order in the US - ships in 6 to 8 weeks!